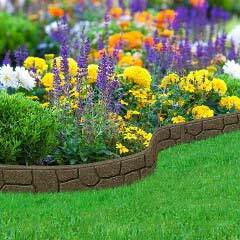 The Everedge Lawn Edge Ring is a ideal for providing a neat, clean, finish to the border around your trees, or specimen shrubs, and your lawn. 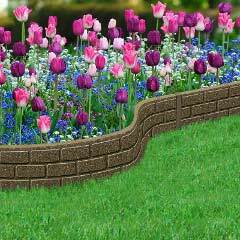 This edging ring is manufactured in the UK using tough, durable galvanised steel, which has been given an attractive powder coated finish, making this a long lasting lawn edging that will sit low enough to allow you to mow easily over the top of it, giving a crisp, clean look to your garden design. 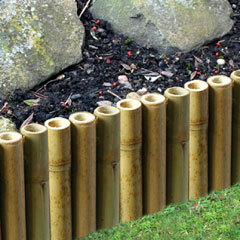 Sturdy spikes to ensure easy and secure installation. The Everedge Lawn Edge Ring is assembled by securing two simple coach bolts at each overlap to achieve a clean and sharp circle to go around trees and shrubs. 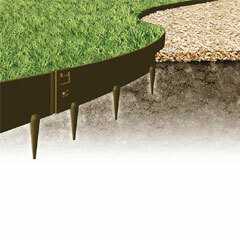 Use this edging ring to define areas in your garden where you wish to separate the area around your trees, or shrubs, from the lawn or gravel in a rockery.  This is a 2-piece set which makes a 60cm circle. The flower bed under my hanging bird seed feeder was being trampled smooth by the patter of tiny feet, and it looked a mess with the seed debris. So the solution was to put this strong metal ring under the feeder and to fill it with large pebbles. And I can now plant right up to the ring and the bed looks so much tidier. The ring is strong and it arrived well packaged and promptly. Very pleased with product. Easy to assemble and looks great around our trees. Would highly recommend! This has made excellent circles in part of our garden which is covered in stones.. Can easily plant my standard rose bushes and daffodils in. Just what we needed. Thank you The parcel was well wrapped and no damages. Easy to assemble, of robust construction and looks good in situ. Quite pleased. Gives a very neat edge to the trees in our lawn. Makes weeding and mowing around the trees easy. A good product if a little pricey. This is the 6th one I have bought and installed. Excllent and very very strong. 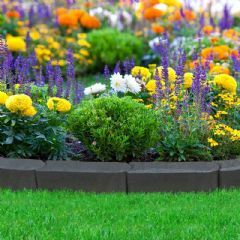 Will easily hold its own against a Strimmer Easy to install. A good investment. 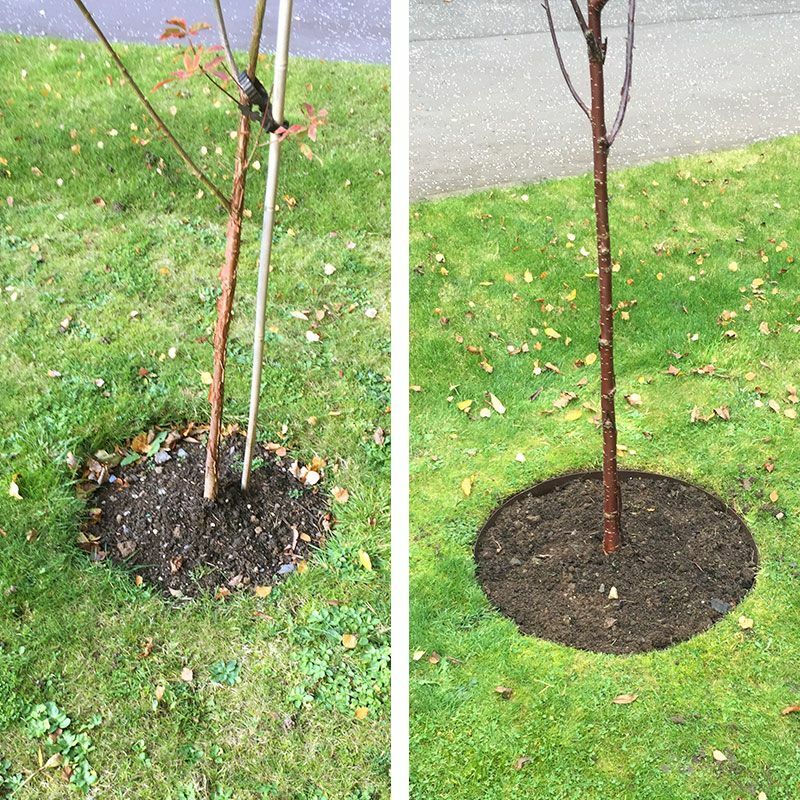 Used this lawn edge ring round a new tree and easy to connect and install. This is the second ring I have purchased from Greenfingers and absolutely no problems re. delivery - arrived on time and well packaged. Not fitted yet as I made a mistake with size. I was so impressed with the product I went on and ordered direct from everedge straight edging to complete a path. The company were very accommodating when I contacted them. Went in to buy more for full edging.